Indokomas executed the design, procurement, construction and commissioning works for the electrical and automation systems of the Melawan field of KPC’s coal mine located in East Kalimantan. 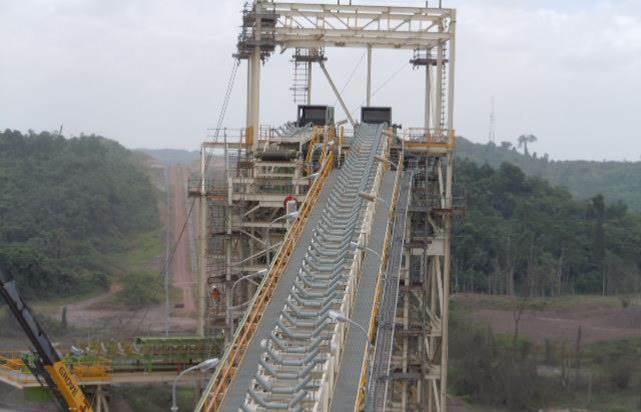 The development included a crushing plant, 9km of overland conveyor, and transfer towers. MI2 delivered the medium voltage systems (transformers, cubicles and cables), low voltage switchgears and motor control centres, extra low voltage and telecommunication systems, and automation.